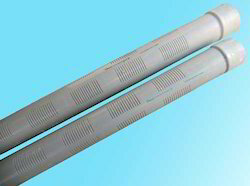 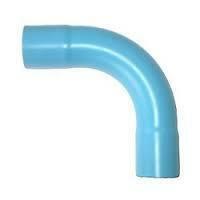 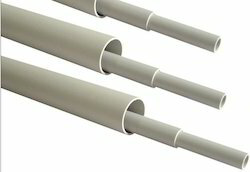 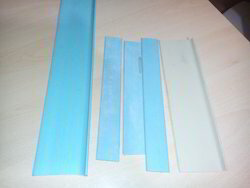 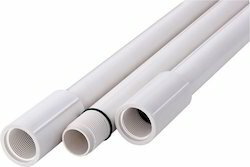 Established in the year 2001, at Ahmedabad (Gujarat, India), we, “Maruti Electro Plast” an ISO 9001:2008 certified company engaged in Manufacturing an impeccable assortment of PVC Profile, PVC Pipe, PVC Channel, PVC Fitting, PVC Tube Light Patti, PVC Railway Profile, PVC Trunking, PVC Casing and Caping, PVC Pipe Bend and Dip Friz Profile. 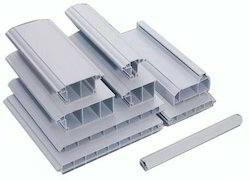 These products are designed and manufactured using the best quality raw material and the most advanced techniques at our end in adherence to international quality standards. 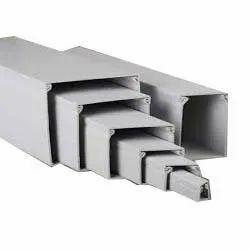 Our range of product is highly admired by our clients due to their incomparable features like abrasion resistance, high durability, robust design, dimensional accuracy and flawless finish. 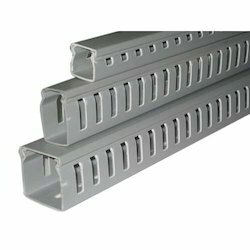 Moreover, the offered range is available in different specifications in terms of sizes and dimensions at reasonable prices.